300 million miles of data demonstrate impact of incentives for good driving. London, 8 April 2012 – The use of telematics to encourage better driving reduces accidents involving young motorists by 35% – 40%, according to statistics released by motor insurer insurethebox. The conclusion follows analysis of more than 300 million miles of driving data from the company’s customers, making it by far the most extensive and reliable research of its kind ever undertaken in the UK. Unlike previous exercises of this type, the research takes into account factors such as the likelihood that people who buy telematics policies are more likely be to more careful drivers in the first place, and the improvement that takes place naturally as young motorists learn from experience. The company’s data show a greatly reduced likelihood of causing an accident between the first month after customers buy their policies and the final month of their first year. Although this improvement applies across the board, drivers aged 17-21 show the greatest progress, being 75% less likely to be responsible for an accident after they have been insurethebox customers for eleven months. The company uses telematics data from a gps-linked box inserted under policyholders’ dashboards to monitor their driving. Details are recorded onto individual portals and, depending on how well they have driven, they can receive up to 100 extra bonus miles a month on top of their initial purchase of 6,000 miles. The data is also used to decide renewal premiums, with generous reductions for the best motorists. Young people do, of course, normally become safer drivers as they gain experience. After taking these factors into account, insurethebox analysts have worked out that the incentives for better driving provided by telematics account for a 35% – 40% reduction in the likelihood of a young motorist being involved in an accident for which they are at least partly responsible. This statistic excludes incidents for which they are not liable. “We are delighted with these results because, apart from enabling cheaper motor insurance, the main benefit to society of telematics is that it should improve driving behaviour. Our data prove conclusively that this is more than just a theory – it really does work,” said insurethebox chief executive Mike Brockman. It has been clear for some time that drivers with telematics-based policies are on average less likely to have accidents all other things being equal. The question up to now has been to what extent this difference is a result of the incentives offered by telematics insurers – or whether it is because people willing to have details of their driving monitored in this way are likely to be more careful in the first place. Launched in June 2010, insurethebox has pioneered the use of telematics-based Motor insurance. It has sold 85,000 policies and is winning more than 6,000 new customers each month. 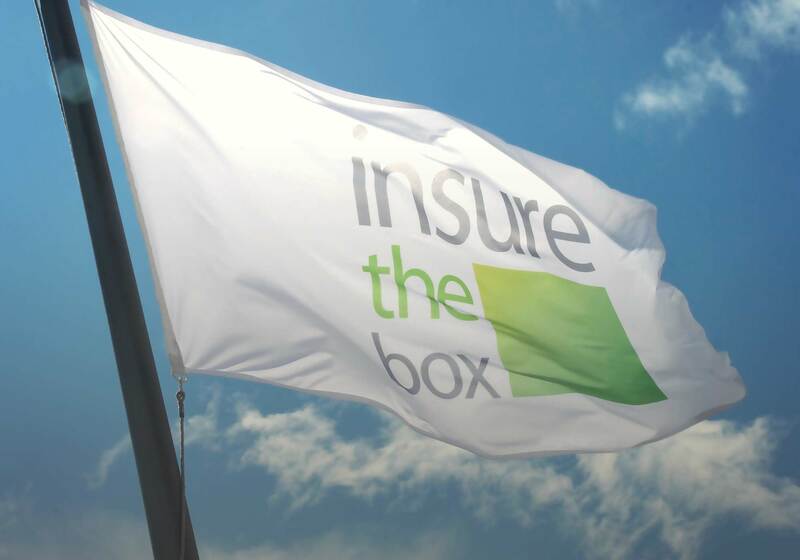 Despite the recent spate of new entrants, insurethebox continues to account for more than 75% of new telematics Motor insurance policies in the UK.